How often are we left scratching our heads when (another) pharmacy team member chooses to leave or needs to be released back into the workforce, wondering why they didn’t suit our business despite appearing to be a good fit on paper when being interviewed. 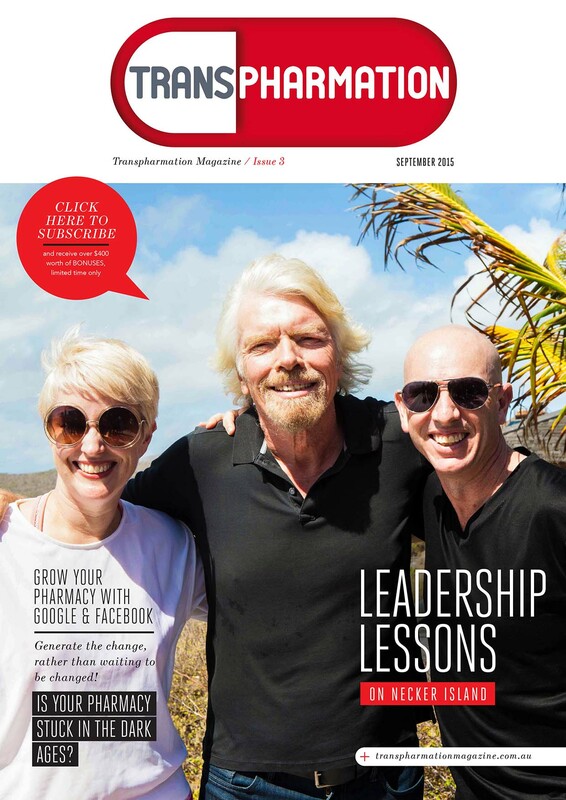 Misalignment of our team members personal core values and our businesses (assuming we’ve defined them) is a leading cause, but a preventable one If we’re prepared to really understand our business and our people. 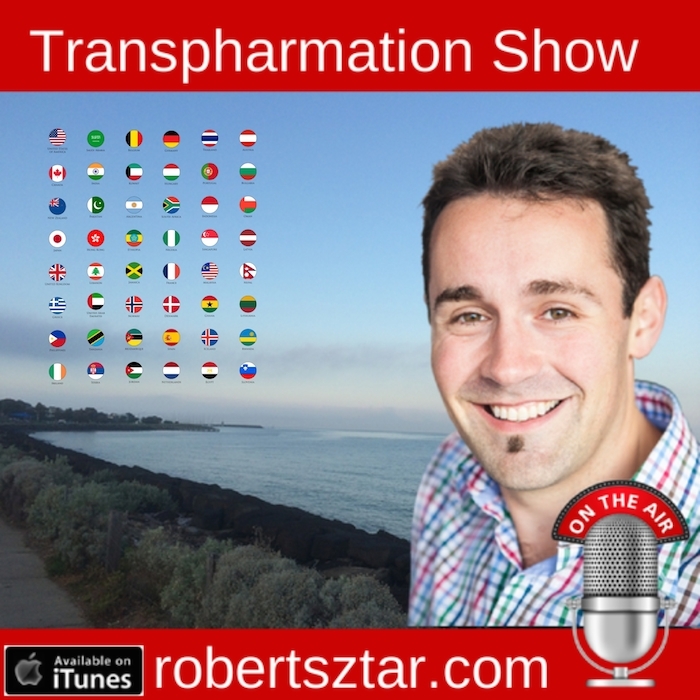 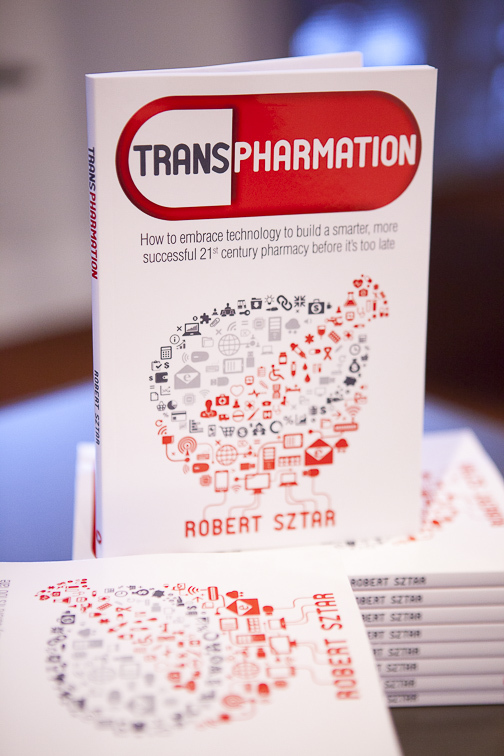 If you would like to learn how you can discover your pharmacy’s core values, then you won’t want to miss this episode of the Transpharmation Show.